17/07/2017 – VINCI Software portal reaches over 2,000,000 page views. 08/07/2017 – VINCI App: The worlds first Recover-at-Work App. 12/04/2017 – Contact VINCI on ‘1300 4 VINCI’ to arrange a free VINCI Software demonstration. VINCI is Industry leading case management software that can be customised to meet your day to day business requirements. VINCI comprises 4 products. 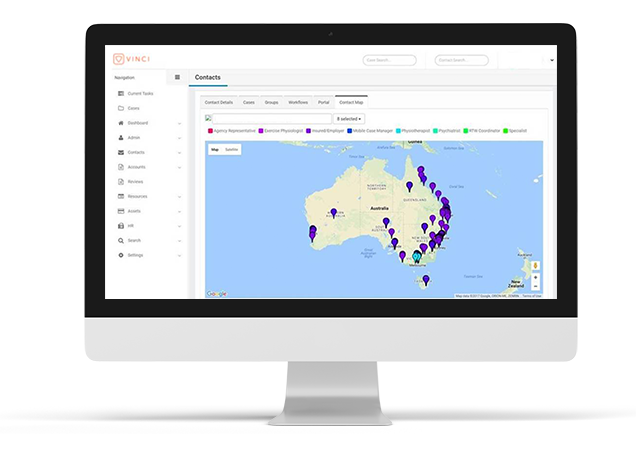 VINCI App intuitively filters through a repository of Job Task Analysis, which enables the generation of assessments and reports of the highest standard. These reports are accessible at anytime, anywhere and not internet dependent. 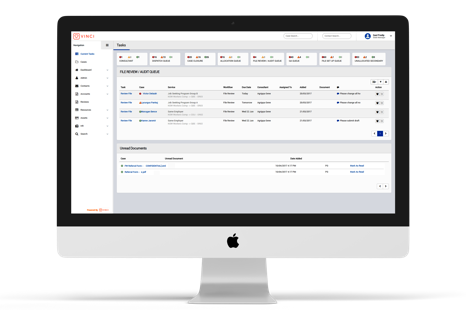 VINCI Software Workflow Manager is a powerful tool which effectively helps deliver on internal and external business measures. It guarantees that all tasks are conducted by the correct person within the specified time-frame to meet and exceed customer expectations. VINCI Software maintains the highest data security with servers operating in multiple zones for redundancy and uptime. Client documents are stored onshore in Sydney with active documents stored on the customer’s Office 365 SharePoint online site for live editing. These documents reside in Amazon S3 for long term storage. VINCI Software will have your staff working more efficiently in no time. It will give them back the control and reduce the administrative burden, to better focus on their core functions. It will empower them to have a clear strategic direction on a case and make decisions to drive a desired outcome for all. Store your work securely in the cloud, so its with you wherever you go. All you need is a web-connected device to securely access all your company data. Never not have access to your job dictionary, job task analysis or return to work plans again. Build a Job Dictionary by completing Job Task Analysis for all roles within the organisation. Complete a Workplace Assessment for an injured worker. VINCI App intuitively selects ‘Suitable Duties’ in line with medical capacity, to facilitate recovery at work. 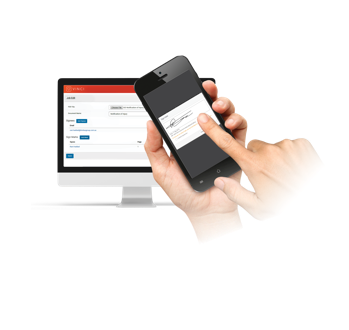 VINCI App automatically generates a Recover-at-Work Plan which can be signed on the spot by all stakeholders including the injured worker and nominated treating doctor. 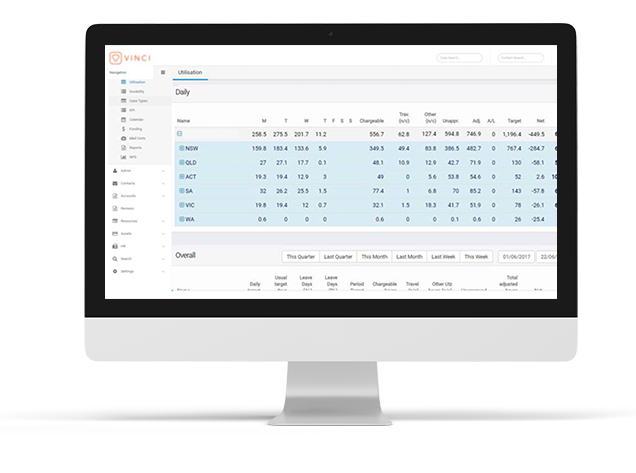 Industry first live utilisation dashboard which can be filtered across teams and individual consultants providing daily targets and overall performance data. This information can be linked to existing HR and Accounting software. Centralised HR system to manage staff induction, leave and sign-off on policy and procedures. 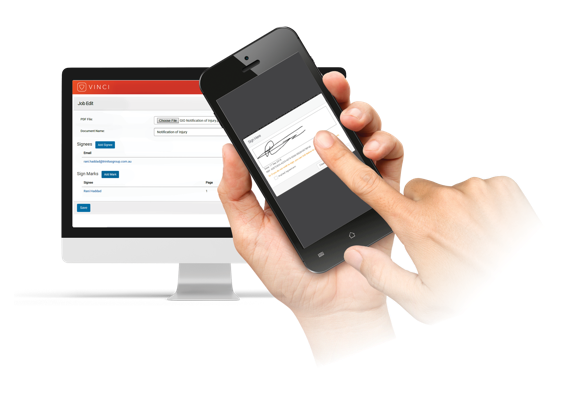 With a built-in communication register to record and upload files. 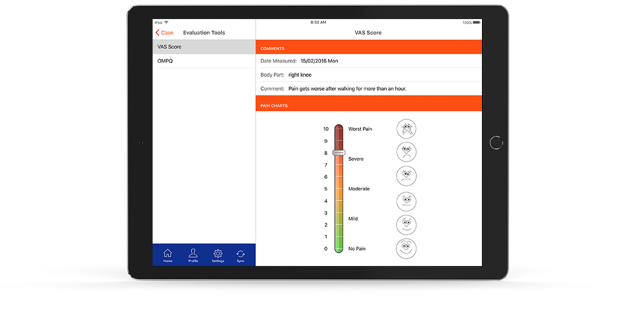 VINCI Task Analysis APP can instantaneously gather, collate and generate assessments and reports such as: Job Task Analysis, Recover-at-Work Plans (< 4 minutes), Workplace Assessments. 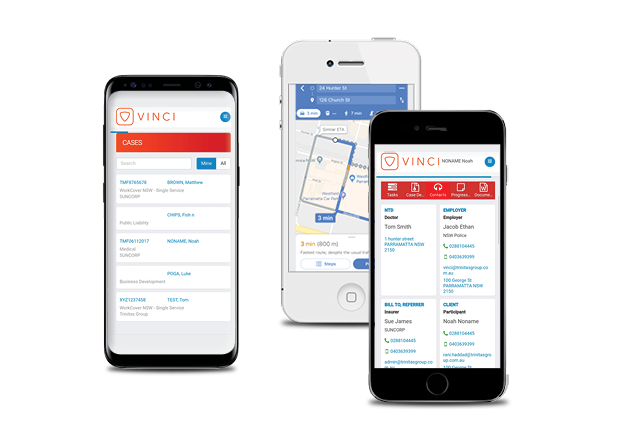 The VINCI GO APP features one-touch access to key contacts, immediate document capture and navigation assistance through smartphone functionality. Obtain legally binding signatures electronically and on the go, all securely stored within VINCI’s document management system. System alerts around file inactivity, change in work status code, periodic reporting, certificate follow-up etc. ISO – 9001: Business Management System Accreditation. To ensure customer requirements are met and quality is consistently improved. Work group queuing system to better manage and allocate tasks thus providing a quality and timely service. Enable specific functionality according to user profile to control data quality. Centralised customer and business rules to better manage service standards. 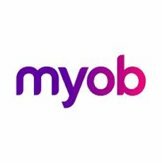 Integration with accounting software for complete financial reporting (MYOB & Xero), which also feeds into the utilization data. Ability to manage compensable and non-compensable cases and track the transition of cases between business units. Providing a snapshot of your portfolio to easily prioritise resources and address concerns prior to becoming a problem. “VINCI Software has provided for a significant improvement to our day to day operations as one of Australia’s leading Exercise Physiology providers. We now have an efficient means to update and review case data via a web-based system instantly. 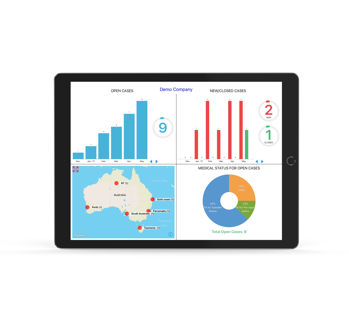 “Prestige Health Services Australia (PHSA) were introduced to the VINCI App as an innovative tool to conduct online Job Task Analysis; Workplace Assessments and Return-to-Work Plans via the use of an ipad. PHSA have incorporated the VINCI App into our everyday work practices. Customer experience is the core driver of our business. I needed a platform partner who understood this. Vinci is that partner and bend over backwards to ensure our needs are met, ensuring our team can focus on delivering high quality services to clients. Vinci is critical in providing the foundation that allows us to drive business efficiency, manage compliance and implement best practice. Vinci embraces a fast pace innovation cycle, underpinned by the latest technology, ensuring we stay at the forefront of capability and can be reactive to ever changing client demands and industry landscape. In the past 12 months we have had new starters coming off every other platform in our industry and the delight of administration, consultants and managers alike cannot be hidden, when they get a platform that supports and enhances their work, not hinders it. 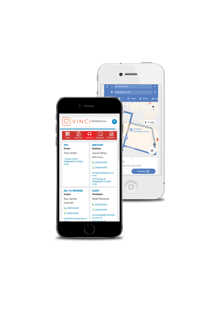 VINCI App is a perfect add-on for any organisation that wants to better understand via an evidence based approach how their employees perform their duties by completing a thorough job task analysis and this is where VINCI really shines. VINCI is by far superior to all the other case management systems I have used over the last 15 years. It is so simple to navigate and use, which means it is time and cost effective! The VINCI team obviously did their research and spoke to the right people in the industry as they have covered all the needs and requirements from data collection to data reporting and of course capturing all the requirements each case needs. The VINCI team are very knowledgeable and supportive and are very quick to respond and assist as needed. They are an absolute pleasure to deal with! I have just spent the day in Sydney, and wanted to pass on some great feedback from one of our clients regarding VINCI. They were absolutely raving about the portal – the CMO’s words “everybody’s talking about it”. They noted they felt truly spoilt by the fact we could make (almost) any change they have requested, and were blown away by how quickly we are able to make changes for them. They love how much oversight they have of their referrals, and the fact this gives them confidence in what we are doing. Thanks Rani and team, there is nothing better than a happy customer! Contact VINCI today to organise a free demonstration. VINCI is a project of Trinitas Group.